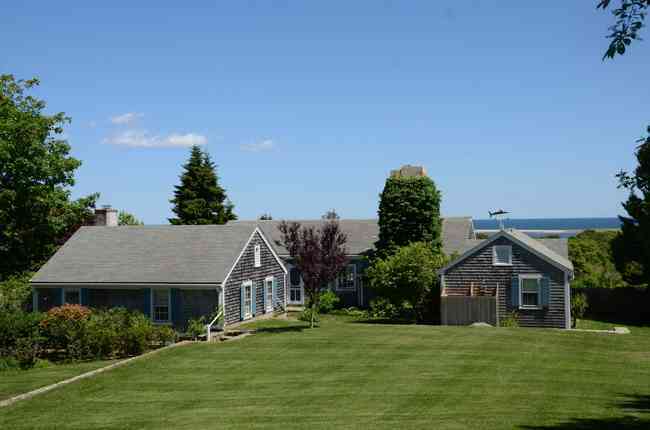 Types of homes in Chilmark include ranch style homes, charming cottages, traditional farmhouses, vacation homes, and old family homesteads. 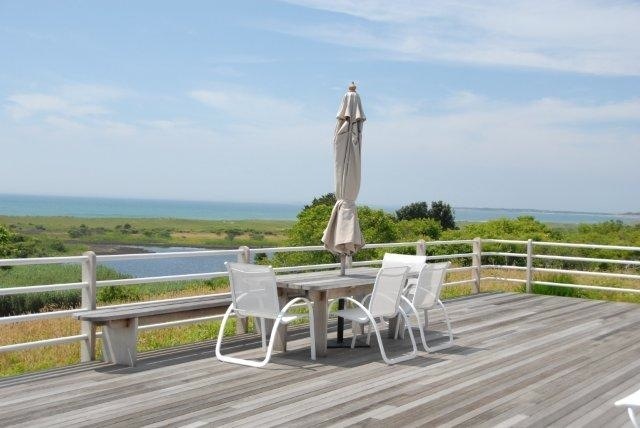 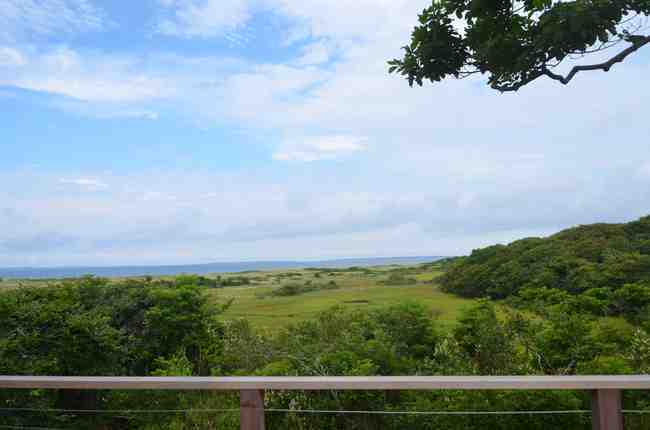 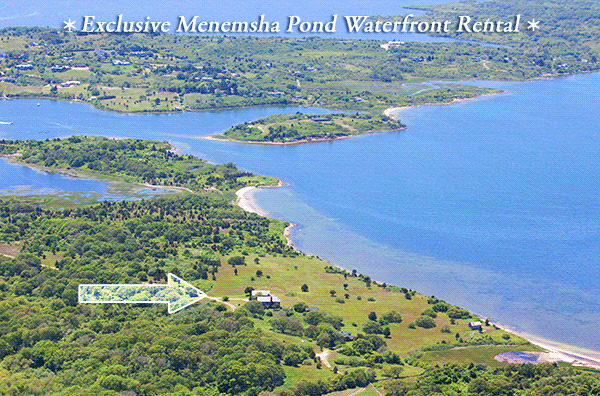 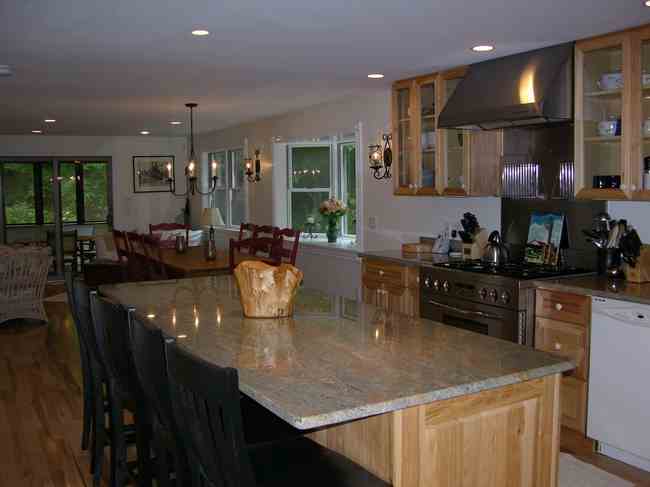 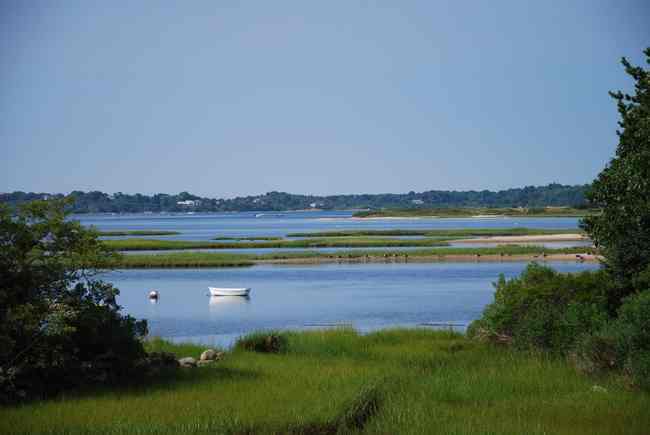 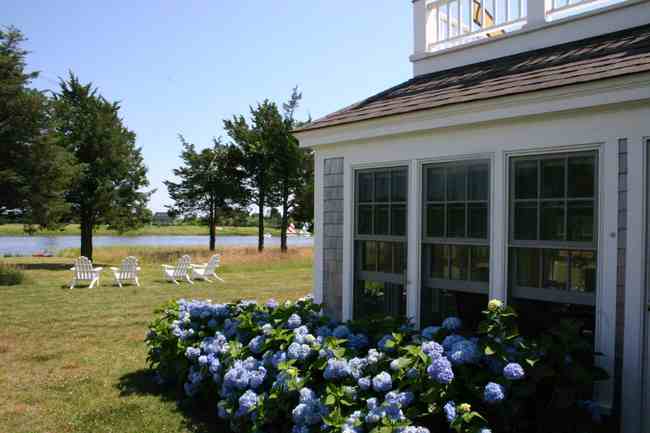 Real estate in Chilmark offers access to fishing, beaches, and miles of trails. 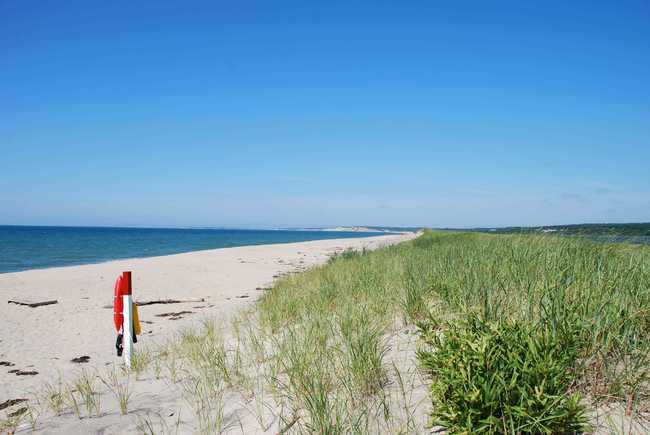 Chilmark's coastline is very dramatic, ranging from the sloping sandy beaches of the south shore to the rocky coast of the north shore. 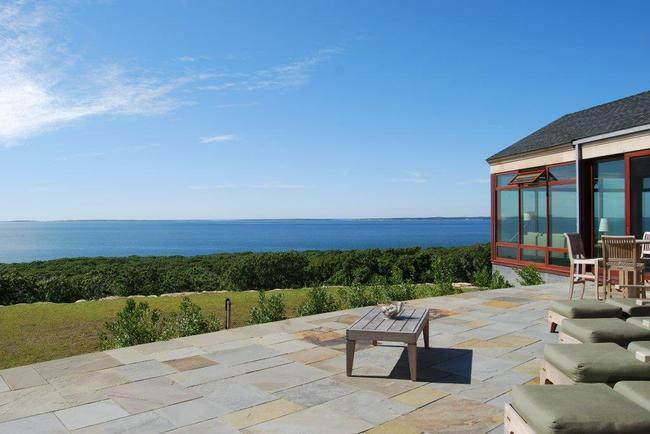 Contact us to ask questions or schedule a tour, or scroll down to browse all Chilmark real estate on Martha’s Vineyard.